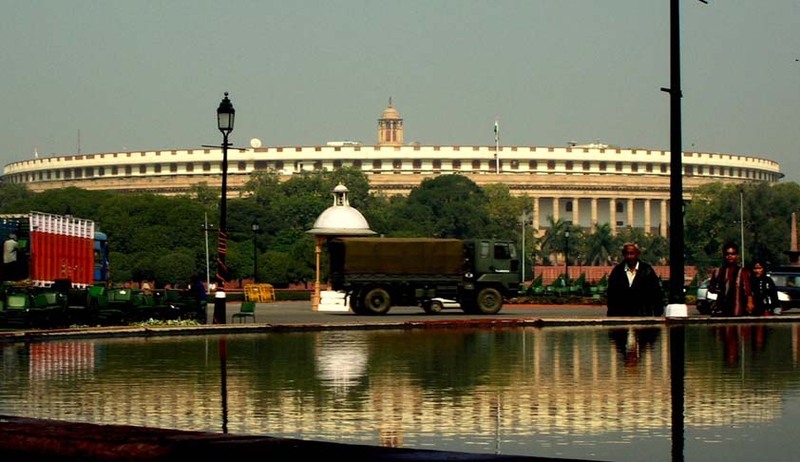 The 122nd Constitution Amendment Bill was passed by the Lok Sabha on Wednesday. The Bill paves the way for Goods and Services Tax in India, after it has been made law. The Bill aims to tax both services and goods, with goods to be taxed by Centre and services to be taxed by States. GST will also subsume services tax, excise duties, stamp duties, entry tax and central sales tax. The government did not face many hurdles in getting the Bill passed as Congress walked out of the house and BJD and CPI(M) voted in favour of the Bill. Only AIADMK voted against the Bill with its 37 votes. It is being dubbed that the smooth passage of the Bill is lower house gives some hope to the government in the upper house, where it does not enjoy a majority. Being a Constitution Amendment Bill, it is required to be passed by both the houses with the 2/3rd majority. Issues within the current GST model, e.g. government’s proposal to levy an additional 1 percent tax on ‘supply’ of inter-state goods to make up for states’ loss are also being pointed by financial experts. The battle to get the Bill passed now moves to Rajya Sabha as the government did manage to get 352 members to vote in the favour of the Bill in lower house.